Watch full The Loud House Season 2 Episode 27 full HD online. Cartoon video The Loud House Episode 73 online for free in HD. Leni has been known to ruin the surprise party of her siblings. 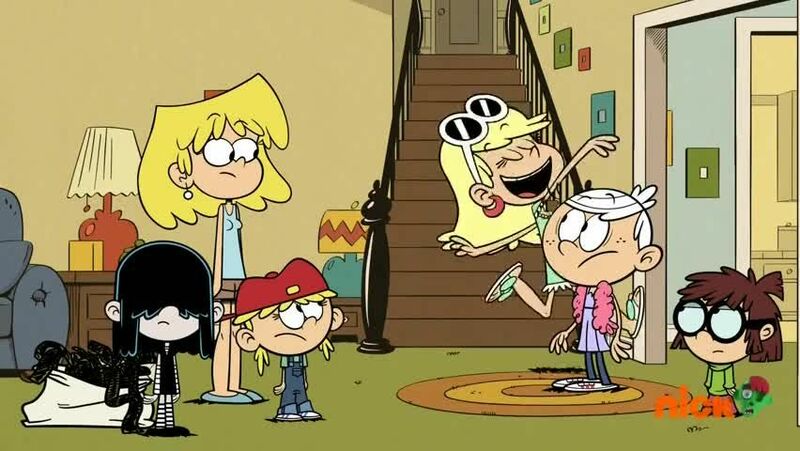 To keep Leni from ruining the surprise birthday party for Rita, Lincoln must work to keep Leni from spoiling the birthday surprise. As Lincoln does his part of the assignment, the rest of Lincoln’s sisters work to get the party ready including the part where they involved inviting people they know to the party.